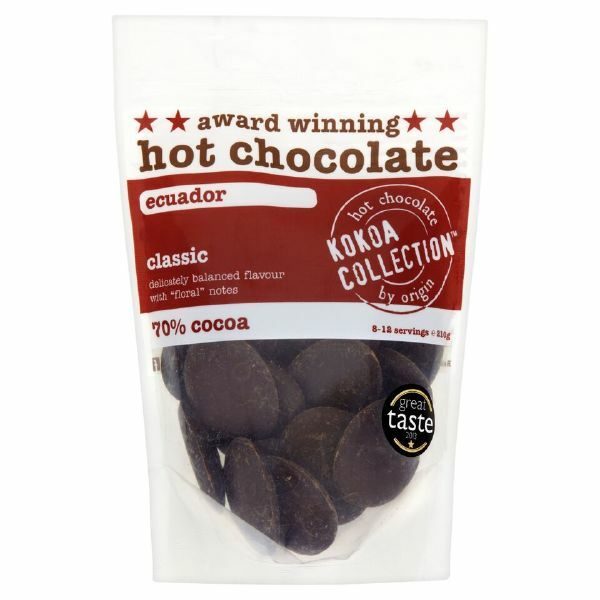 Ecuador is a delicate hot chocolate with 70 per cent cocoa. 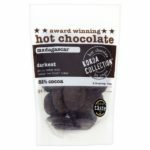 With a perfectly balanced flavour it has floral notes. 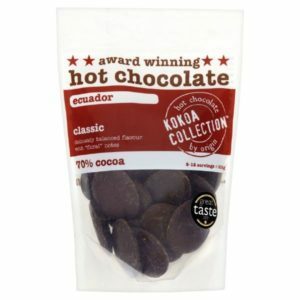 For many Ecuador produces the best chocolate in the world. 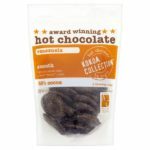 Kokoa have selected their wonderful Arriba Nacional beans for their hot chocolate. 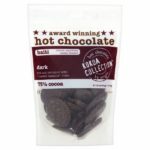 At 70 per cent it is perfectly balanced bittersweet where the two flavours meet giving a delightful hot chocolate recognised by the Great Taste Awards. 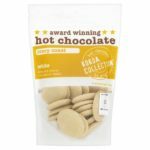 Be the first to review “Award Winning Ecuador Hot Chocolate” Click here to cancel reply.